By donating you accept our terms and conditions. Please read them carefully. * All purchases take 5 to 30 minutes to appear in game. * If you purchase a rank or a rank upgrade you must disconnect then reconnect to receive it. 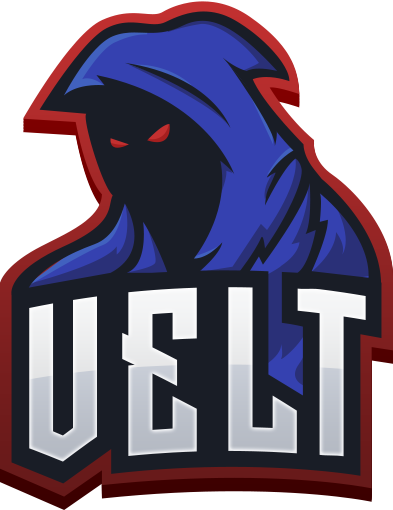 If an issue arises when making a purchase please send an email to payments@veltpvp.com. Feel free to join our teamspeak server ts.veltpvp.com to talk to a staff member who will be happy to assist you. Donated 49.98 USD this month.